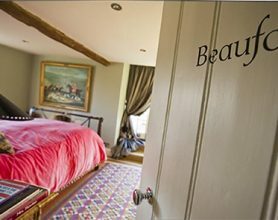 We carried out a full refurbishment for our client who bought the property as a luxury holiday home rental. 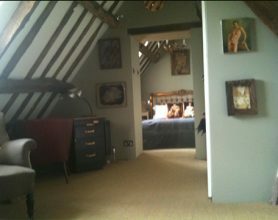 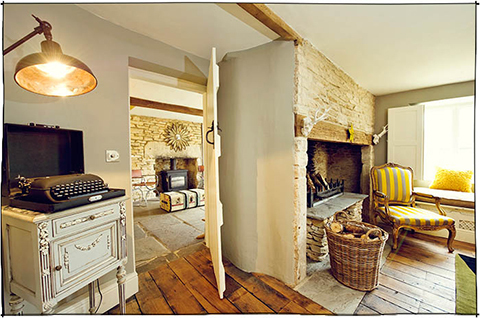 We project managed this, meaning our client had minimal stress and could oversee from afar. 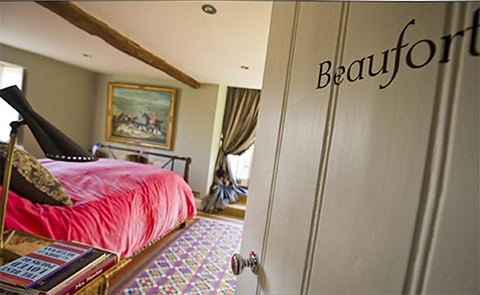 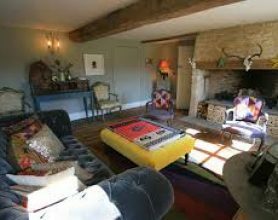 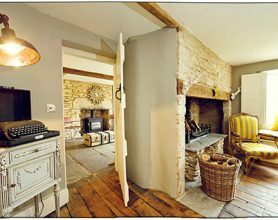 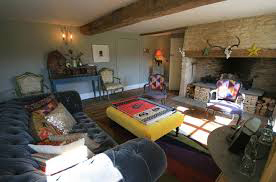 The use of reclaimed French railway Oak and flagstone flooring really added character to this charming property.